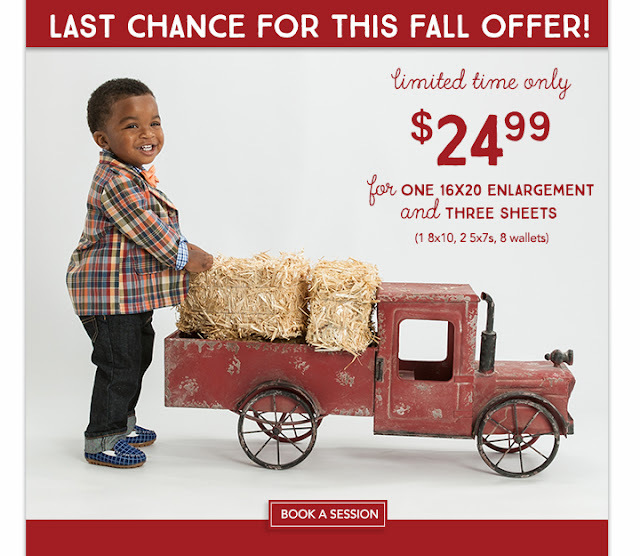 *EXPIRED* Picture People - Over 80% Off Fall Portrait Package! 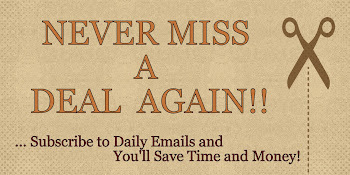 ENDING SOON! Get a 16x20 Enlargement & Three Sheets at The Picture People! for Only $24.99! HURRY! Offer valid only through October 12, 2015.